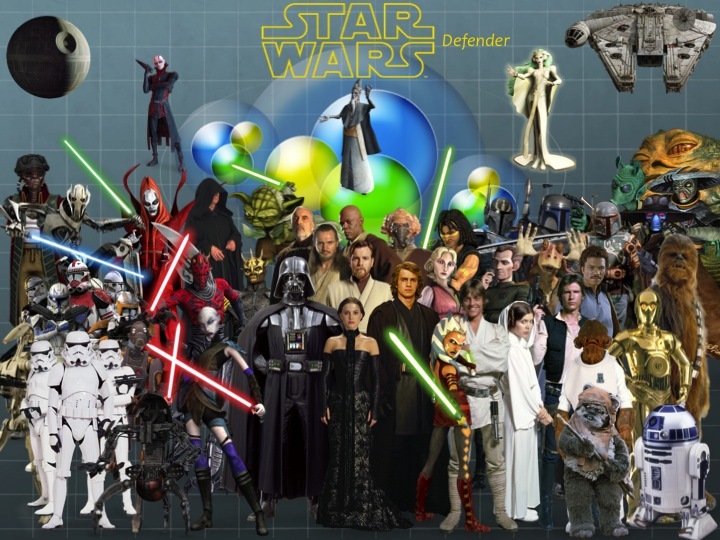 The Star Wars Defender: Who will make it into the next film? That's another question we really don't know. 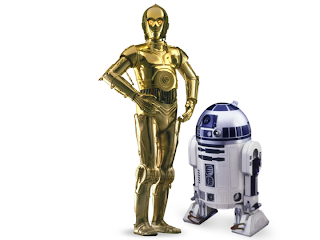 Besides Luke, Leia and Han Solo, their really isn't any idea of who will be in the movie. Here are some possible character appearances. Obviously, Lando is one of the first choices of who might land in the film. 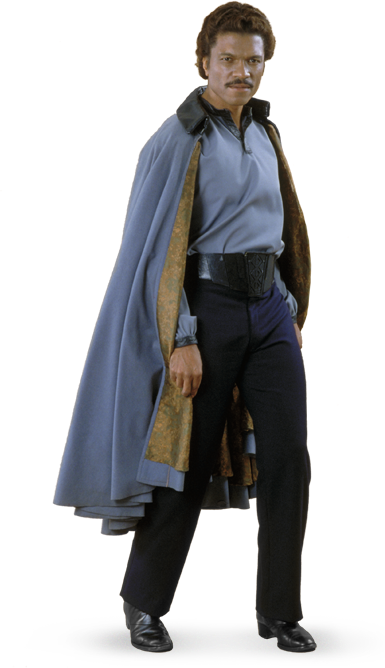 Some rumors say that Michael Arndt's story treatment calls for Lando showing up in the movies, so we'll have to wait and see. Chewbacca is definitely another guy who pops up in your head and how might end up in the story. 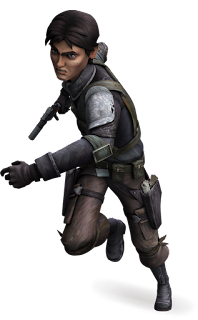 The EU apparently killed him off at some point, but hey, we all know George can override it, so I'm pretty sure that their is a chance of seeing this guy back. 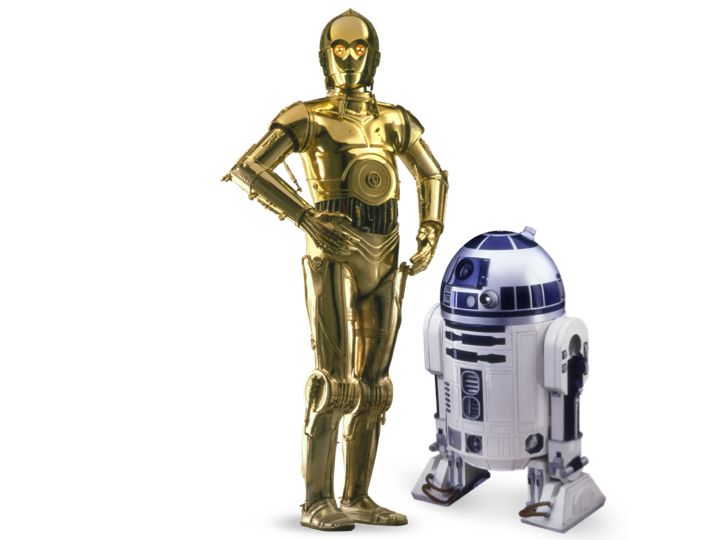 The Droids are supposed to be the only characters who will make it through all 9 films, according to the early story treatments of the sequel trilogy.They will almost certainly make it into the feature films. This one is really anyone's guess if she will make it into the films. 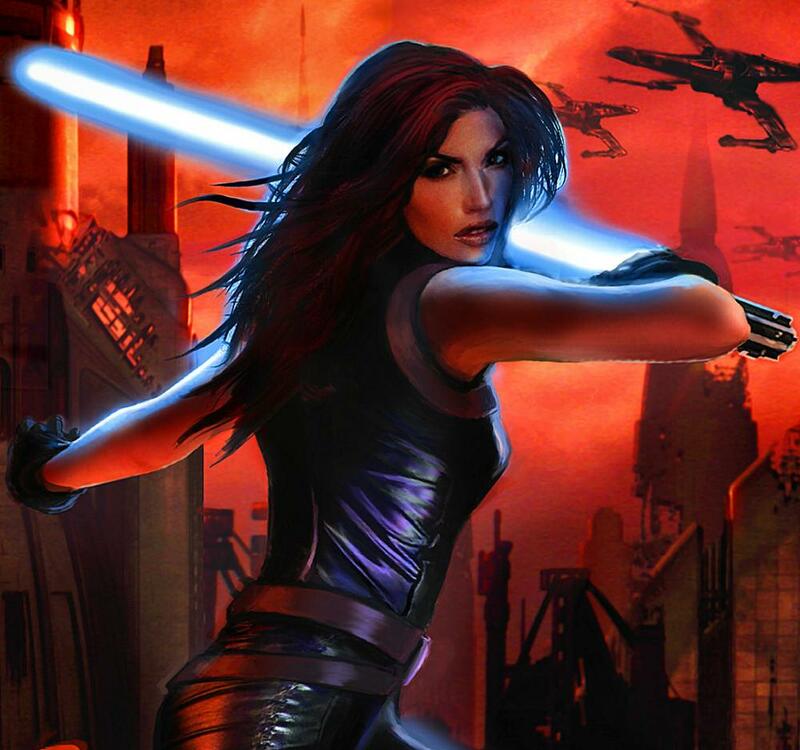 Anakin Skywalker's apprentice fate by the end of the Clone Wars is still unknown, and we have no idea if she will make it into the film. It would be nice to see her help Luke in establishing a new Jedi Order, but at the same time we have to realize that she is 15-16 years older than him, so she would obviously have to look older than the other guys, but she would still be relatively close to Han Solo's age. I'm keeping my fingers crossed, hoping she appears!! Another character from The Clone Wars TV show who's fate remains unknown. 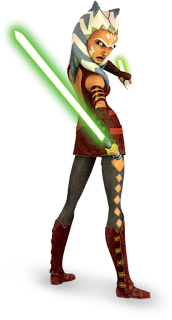 As current senator of Onderon who recently joined the Republic, and who is close to Ahsoka's age, his fate is as unknown as hers. We don't know if they end up in a relationship or something, so casting them already as possible characters to appear in Episode 7 is a bit of a stretch. But then again, they could still appear in the movies. Boba Fett supposedly survived the Sarlacc in some comics detailed in the EU, but well, since the EU is probably toast at this point, Boba Fett might have died in the hands of the Sarlacc after all. We might get to see his son though. And this time let's hope it's not his clone. 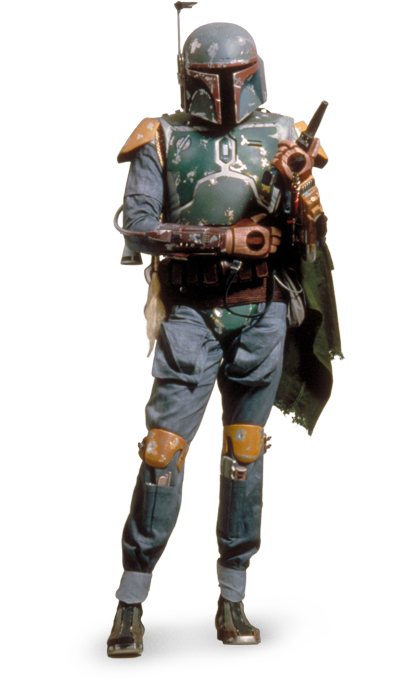 Dingo Fett anyone? This one is perhaps, the biggest of the mysteries. George Lucas apparently intended for Luke to never get married, so it's extremely likely that we won't get to see neither Mara Jade nor his son Ben in the movies, unless he changed his mind. The children of Han and Leia fall under a similar fate. They might show up, but their fates could be completely different from what is portrayed in the books and comics. They might even have different names. How knows? This one would perhaps be a nice treat to see. 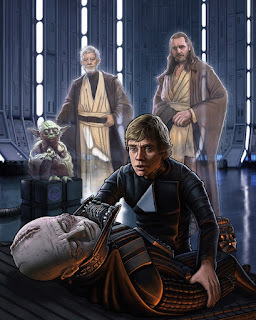 It would obviously be nice to see Anakin talk to his son Luke as a Force Ghost, and it would be perfectly possible to do this if you bring back Hayden Christensen to reprise Anakin, and maybe Liam Neeson if you want Qui-Gon back. 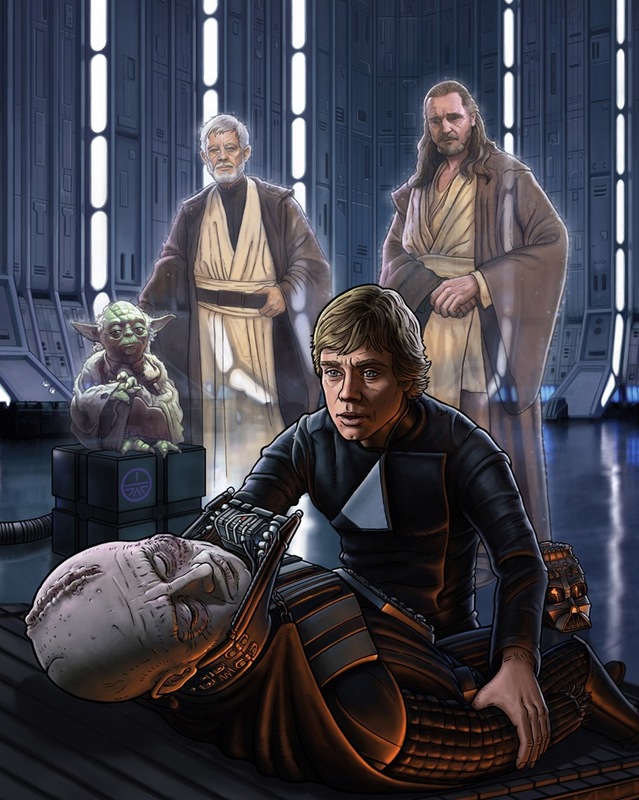 It's harder to see that happen to Obi-Wan, due to the fact that Alec Guinness died a while back. Bringing Ewan McGregor as the force ghost might stir up controversy, so we'll have to wait and see. Yoda is pretty much the easiest you simply have to make him in CGI.